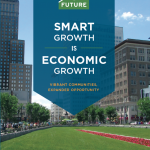 New Jersey’s first lieutenant governor, Kim Guadagno, will deliver the opening remarks at New Jersey Future’s annual Redevelopment Forum March 9. 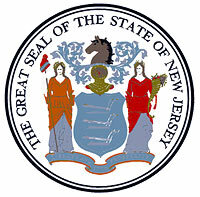 In addition to her position as lieutenant governor, Guadagno is also the secretary of state and leads the Christie administration’s efforts to streamline government and improve New Jersey’s economic vitality. Her remarks will kick off the forum’s plenary session, at which the commissioners of three key state departments – the Department of Environmental Protection, the Department of Transportation and the Department of Community Affairs – along with the acting executive director of the state’s Business Action Center will discuss how their departments will realign their programs and priorities in order to support the objectives of Gov. 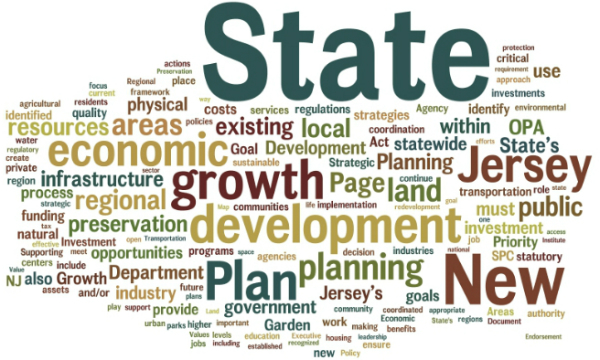 Christie’s State Strategic Plan, and especially how they will support redevelopment priorities in the Garden State. 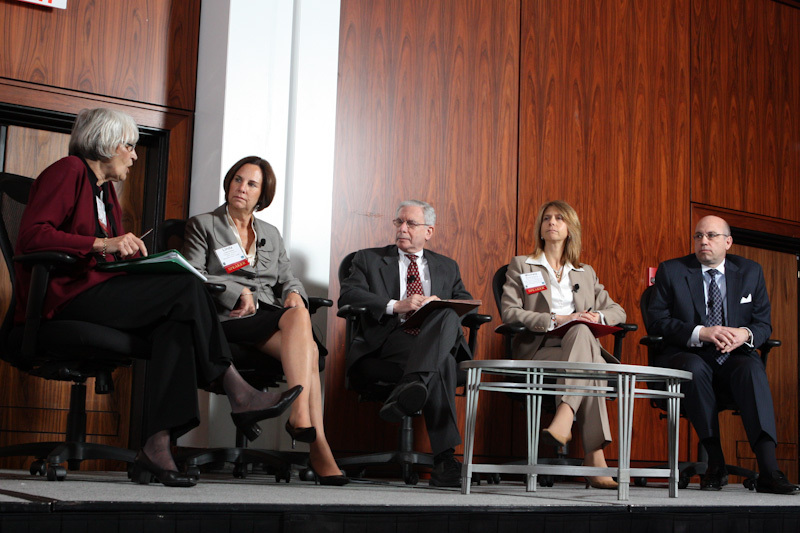 More information on the Forum, including the agenda, session descriptions and speaker biographies, may be found on the forum website.